—Tom Rath, #1 New York Times bestselling author of How Full Is Your Bucket? How often does a bad driver, rude waiter, curt boss, or an insensitive relative ruin your day with a thoughtless action, an angry rant, or a snide remark? And how often have you ruined someone else's day? 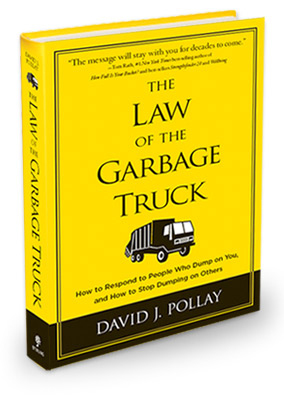 In The Law of the Garbage Truck, David J. Pollay shows us that by refusing to let others dump their "garbage" (negativity, anger, resentment) on us—and letting it "pass by" instead—we become happier and more successful, both personally and professionally. And when we stop dumping garbage on others, we improve our relationships, strengthen our businesses, and bring our communities together. 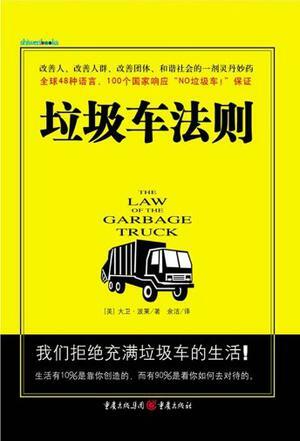 Many people are like garbage trucks. They run around full of garbage, full of frustration, full of anger, and full of disappointment… And if you let them, they'll dump it on you. So when someone wants to dump on you, don't take it personally… move on. 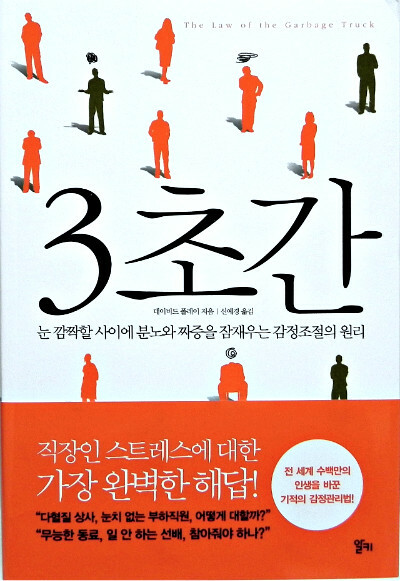 Take control of your life… Don't let other people's bad behavior hold you back. 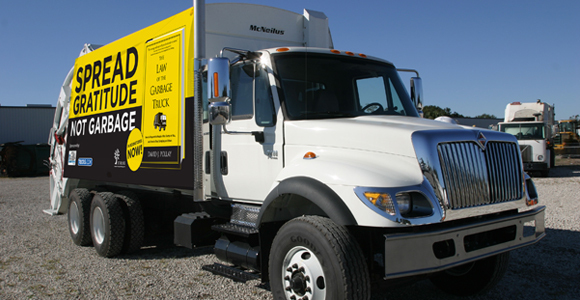 In The Law of the Garbage Truck, David J. Pollay shows you how to respond to the people who dump on you, and how to stop dumping on others. His message is simple, powerful, and transformational. Once you've taken The No Garbage Trucks! Pledge, you — and everyone around you — will realize the benefits! 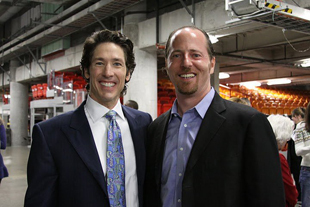 David J. Pollay and his philosophy and life strategy, The Law of the Garbage Truck, are featured in Joel Osteen's new best-seller book, “Every Day a Friday.” David gave permission to include his work in Pastor Osteen's latest book. We're excited about the recognition of David's message. Find David's message on the top of page 25! 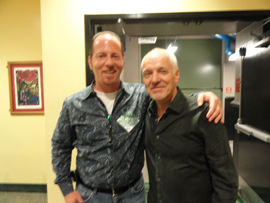 We're grateful to Peter Frampton for his support of The Law of the Garbage Truck (He has shared it with his 500,000+ fans on Facebook). Peter invited David and his wife, Dawn, backstage for a visit after his show in Hollywood, Florida. People from more than 100 countries have taken The No Garbage Trucks! Pledge™ with me, and "The Pledge" has been translated into 48 languages. Individuals, families, businesses, churches, temples, and schools have all taken The Pledge, and more are taking it every day. 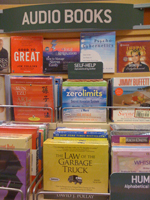 In order to increase "happiness, success, and civility" in the world, we need your help. We need you to join us and take The Pledge.